A pleasant surprise arrived at my doorstep. Packaged in red, tastefully designed with a peek window on what was gonna be one of the most delightful treats I have ever encountered. A full piece of Yema cake, wow! Kinda reminds me of my childhood days where I used to dunk in quite a no. of Yema wrapped in celophane that you buy from vendors roving around the metro, well they have gone missing nowaways, but thankfully Geicks is here to satisfy our cravings. Alas, heaven in a bite! This creation was a marvel, if you love sweets then you have to love Rodilla's Yema cake. 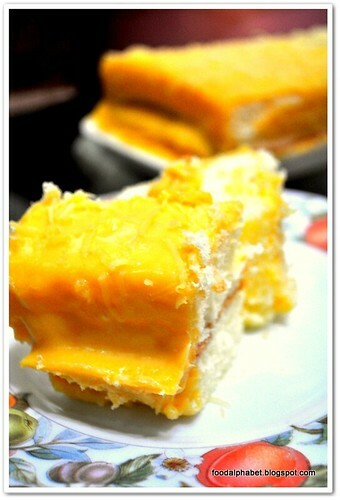 Creamy, custard-like taste of the yema smothered and overflowing at the top, is perfect for the sponge cake. This will definitely be a crowd favorite when I serve this at our family get togethers. 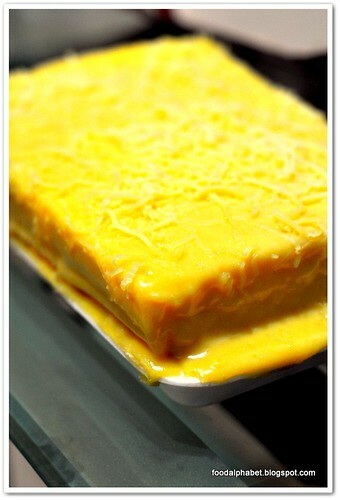 I suggest you get one too, and experience the yema goodness of Rodilla's, perfect for everyday occasions. I've seen this cake on several other blogs, and I reaally want to taste this! I'm an absolute fan of yema, and it being in cake form just sounds amazing. Hi Admin. This for this post. 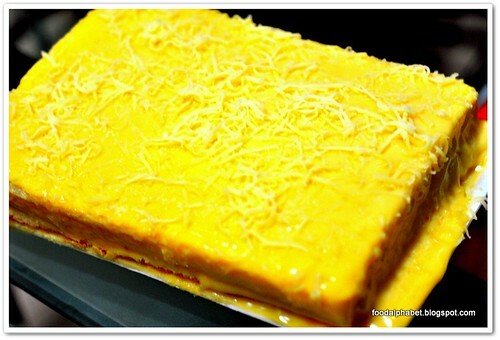 Rodillas yema cake is indeed one of the finest desserts in Tayabas, Quezon. 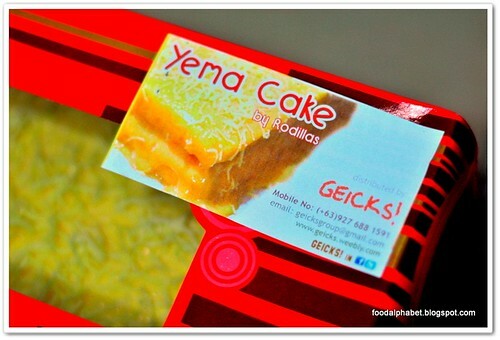 Rodillas yema cakes are now available in Makati, BGC area, and Paranaque. 1. For Makati Area, the pickup point is at Atrium Bldg, Makati Ave.